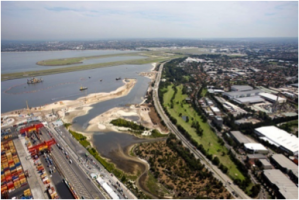 Dragonfly Environmental were responsible for carrying out the world’s largest ever saltmarsh re-creation, undertaken in Penrhyn Estuary, Botany Bay, as part of works to mitigate the impact of nearby port infrastructure expansion. 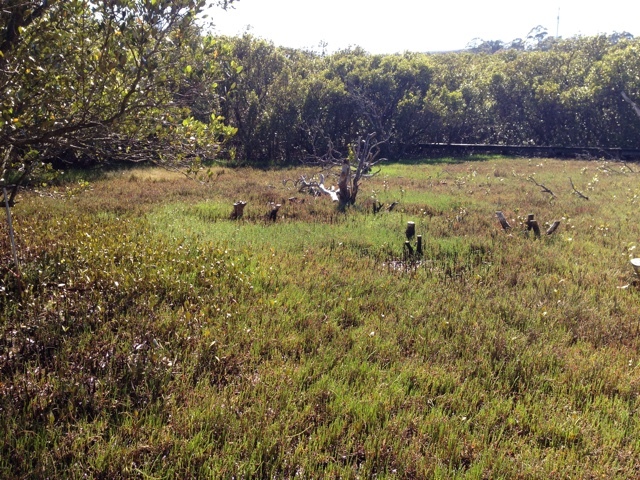 As seen on the Australian Association of Bush Regenerator’s website, please click the following link to hear more about this project: Reconstructing saltmarsh at Penrhyn Estuary. 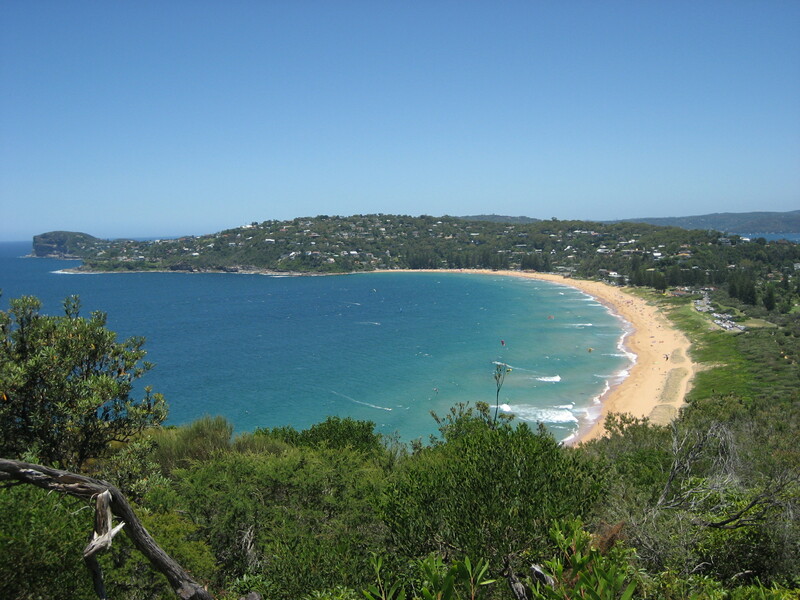 Dragonfly Environmental are currently working on a contract to restore saltmarsh and riparian vegetation representing three different Endangered Ecological Communities within Lane Cove National Park. Dragonfly Environmental planted over 100, 000 dunal plants at Cooks Park Dunes. 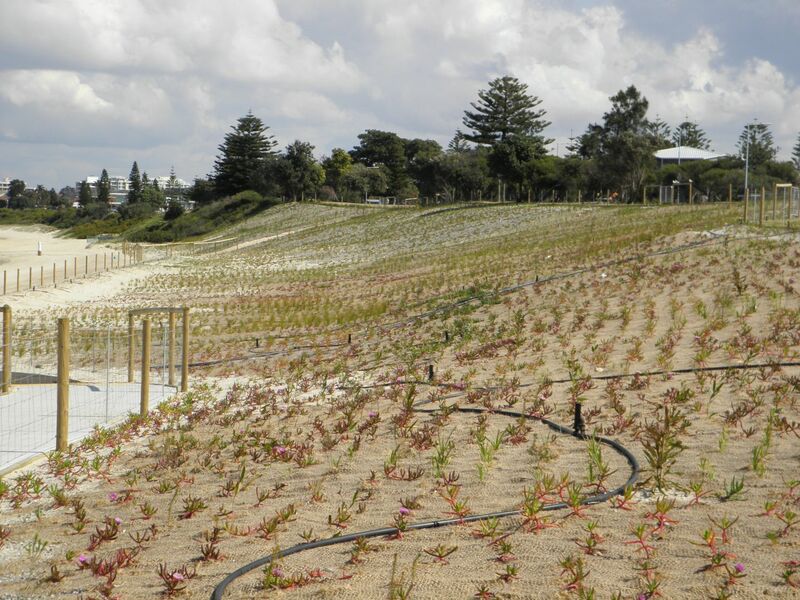 The dune restoration site and erosion control materials were then bush regenerated and maintained by Dragonfly Environmental for six months. 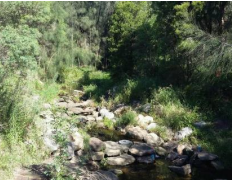 Dragonfly Environmental undertook bush regeneration and landscaping works to restore and maintain 13 hectares of the largest remaining stand of the Endangered Cumberland Plain Woodland Ecological Community in the Blacktown Local Government Area. Our team is dedicated to restoring the beautiful dunes at Palm Beach back to their former glory. The three separate vegetation communities present on site were all being strangled by dense, waist height Asparagus Fern. Thanks to our teams meticulous work, the dunes are now on the road to recovery. For more on this project, click the hyperlink above.